Posted on February 6, 2019 by treelawyer	tagged. 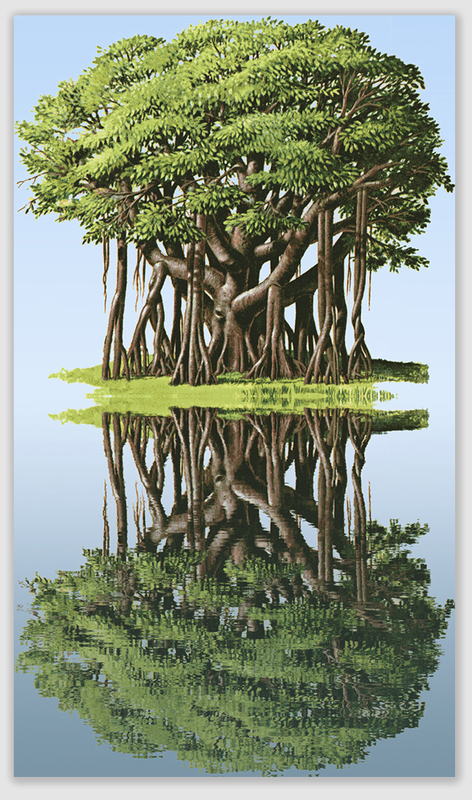 The law of encroaching trees runs a continuum from total self-help to the exclusion of any judicial remedy (the “Massachusetts Rule,” which we discussed yesterday) – to tree owner liability (the “Hawaii Rule”), with many variations in between. If the law of encroachment were administered by Baskin Robbins, the Massachusetts Rule would be chocolate ice cream, and the Hawaii Rule would be vanilla. In Whitesell v. Houlton, a Hawaiian appellate court first adopted what is generally known as the “Hawaii Rule,” which held that when there is imminent danger of overhanging branches causing “sensible” harm to property other than plant life, the tree owner is liable for the cost of trimming the branches as well as for the damage caused. For whatever reason, if a branch from a healthy tree in Massachusetts is in danger of falling into a neighbor’s yard, that neighbor may trim it at his or her own expense … but that’s it. In Hawaii, overhanging branches or protruding roots constitute a nuisance when they actually cause, or there is imminent danger of them causing, sensible harm to property other than plant life, in ways other than by casting shade or dropping leaves, flowers, or fruit. 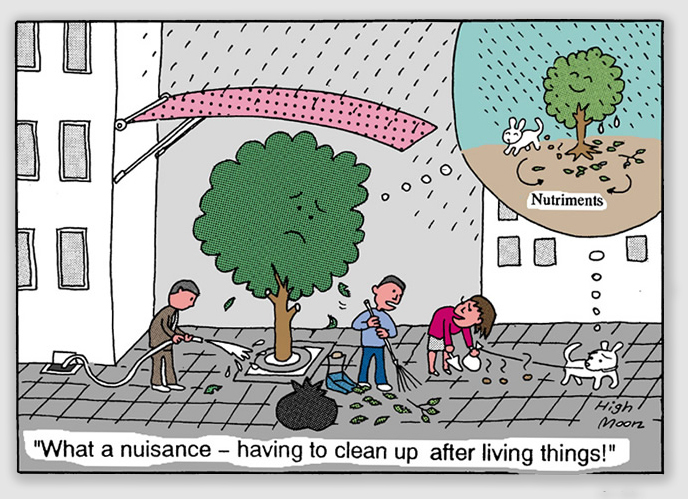 Then, the damaged or imminently endangered neighbor may either use self-help to cut back on the encroaching tree, or may require the owner of the offending tree to pay for damages and to cut back endangering branches or roots. If such is not done within a reasonable time, the neighbor may even have the trimming done at tree owner’s expense. As we said, nothing in this ruling prevents a landowner — at his or her own expense — from cutting any part of an adjoining owner’s trees or other plant life up to his property. It’s just that the Massachusetts Rule says that’s all a landowner may do. Hawaii thinks differently. Tomorrow, we’ll see that Hawaii may be on the right side of history in this debate. Whitesell v. Houlton, 632 P.2d 1077 (App. Ct. Hawaii, 1981). The Whitesells and Mr. Houlton lived next to each other. Mr. Houlton owned a 90-foot tall banyan tree with foliage extending 100 to 110 feet from the trunk. The tree overhung the Whitesells’ property. and the two-lane street fronting both properties. The Whitesells asked Mr. Houlton repeatedly over a two-year period to trim the tree, and they took it upon themselves to do so at various times. 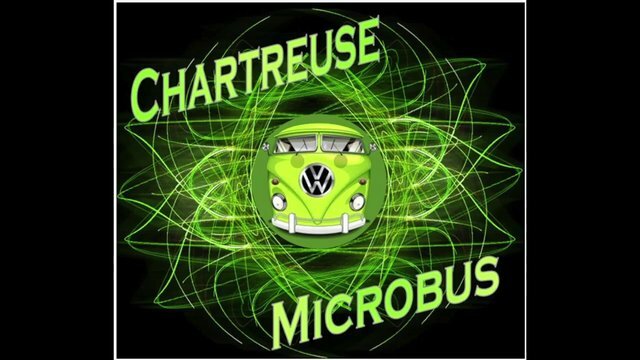 Their VW microbus – probably chartreuse – was damaged by low-hanging branches, their garage roof was damaged by some intruding branches from the tree, and they identified branches damaged in a storm that were in danger of falling. Despite their entreaties, Mr. Houlton did nothing. Finally, the Whitesells hired a professional tree trimmer who cut the banyan’s branches back to Houlton’s property line, and then sued Mr. Houlton to get him to pay. The trial court sided with the Whitesells, and ruled that Mr. Houlton had to pay. He appealed. Held: Mr. Houlton had to pay. The court surveyed different approaches taken by other states, identifying the “Massachusetts Rule” holding that Mr. Houlton had no duty to the Whitesells, or the “Virginia Rule” that said Mr. Houlton had a duty to prevent his tree from causing sensible damage to his neighbor’s property. The Court agreed with Mr. Houlton that “the Massachusetts Rule is ‘simple and certain’. However, we question whether it is realistic and fair. Because the owner of the tree’s trunk is the owner of the tree, we think he bears some responsibility for the rest of the tree. It has long been the rule in Hawaii that if the owner knows or should know that his tree constitutes a danger, he is liable if it causes personal injury or property damage on or off of his property . . . Such being the case, we think he is duty bound to take action to remove the danger before damage or further damage occurs.” This is especially so, the Court said, where the tree in question was a banyan tree in the tropics. The Court pointed out that this rule did not strip a landowner of the right, at his or her expense, to trim a neighbor’s overhanging tree or subterranean tree roots up to the property line. It’s just where the Massachusetts Rule limits you to helping yourself, the Hawaii Rule lets you enlist the courts to do the heavy lifting.